Wishing for some new items to fall into your lap? 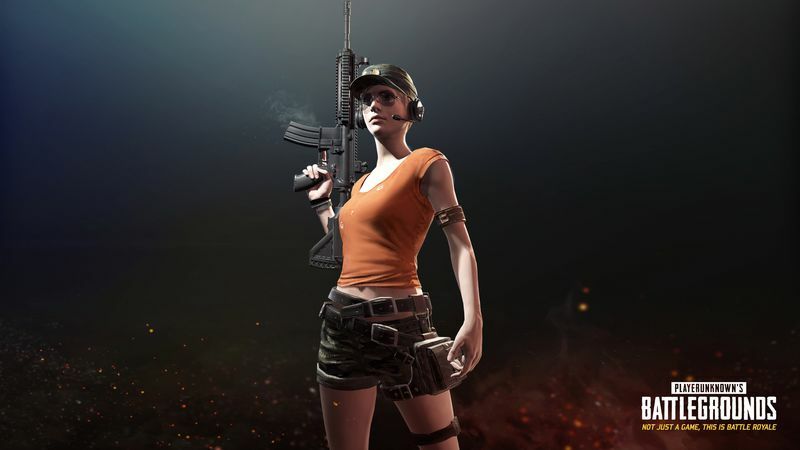 Development studio Bluehole, who gave us the hit survival game Playerunknown’s Battlegrounds, will be adding three new loot crates to the game on August 3. You may already be aware that PUBG was partly inspired by the Japanese film Battle Royale. The new vanity items being added to the game travel along that theme, lifted from the movie (though not directly). Battle Royale-inspired items can be found in two new loot crates, the Wanderer Crate and the Survivor Crate. There’s a third crate as well…but it’s different. Until now, the only method of gaining new items to dress up your character was to earn them through playing the game and collecting BP, or Battle Points. BP could then be traded for loot crates, but the kind of prizes you got were determined at random. This will mark the first time vanity items can be purchased while knowing what they are….but they’ll cost actual money. However, it’s for a good cause. The loot crate is called the Gamescom Invitational Crate, and proceeds will go to that game competition’s $350,000 prize pool. When that fills up, the remainder will be given to charities of Bluehole’s choosing. For $2.50 you’ll get some guaranteed Battle Royale-themed items (and more of them than you would with a normal crate). 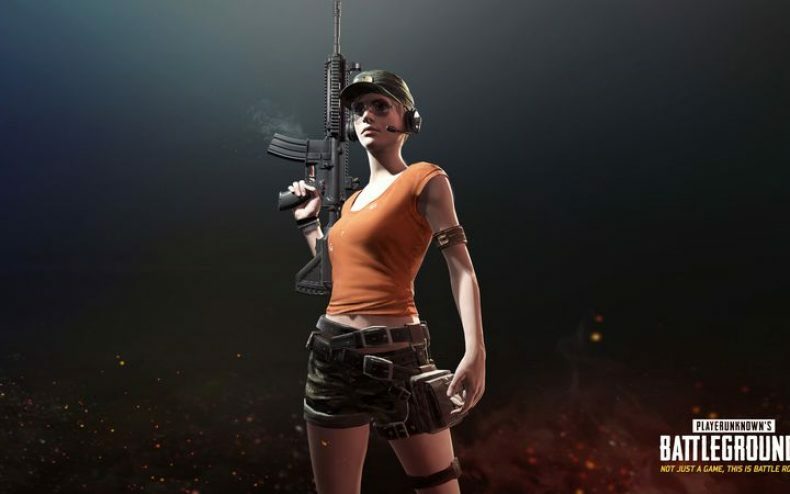 You have until the end of Gamescom to decide if you want the Gamescom Invitational Crate; it’ll vanish from PUBG on August 27, but you’ll still be able to trade the items you get from it on the Steam Community Market.